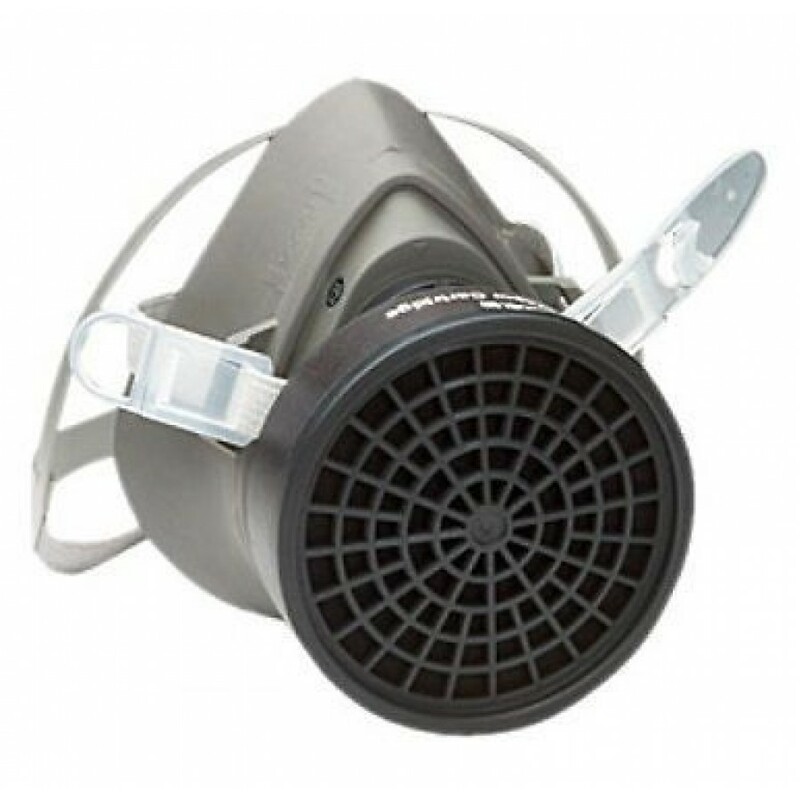 3M 1200 Half Facepiece Respirators are KMOEL approved and designed to help provide respiratory protection against certain airborne contaminants. An elastomeric face seal. 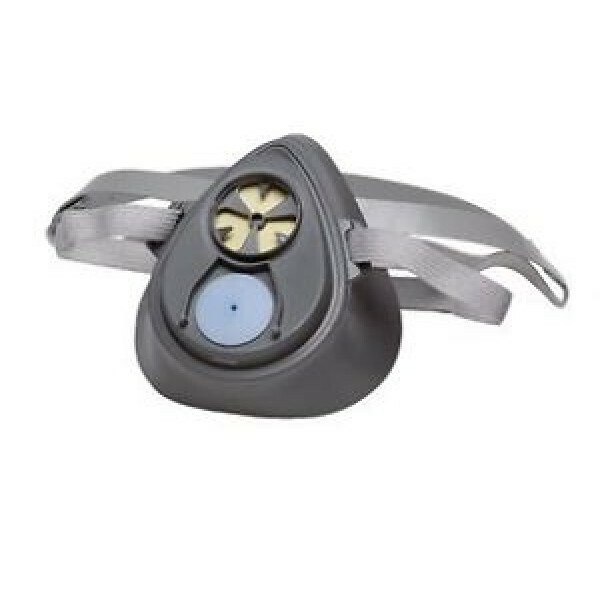 M/L in size, it is a compact and lightweight half mask that offers an economical solution for a range of applications. Low profile dsign allows a wide field of vision. Lightweight makes long period of wear bearable. Unique easy to don/doff strap sysem.